It's finally here! 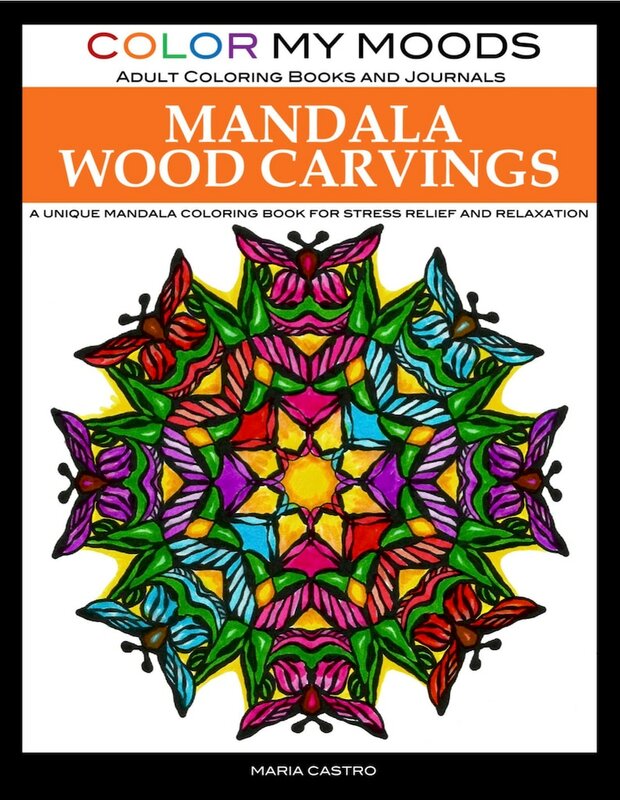 Add the unique Mandala Wood Carvings Coloring Book to your adult coloring book collection. We hope you enjoy this coloring book full of forty exquisite mandala designs inspired by wood carvings. The easy-to-see lines resemble the organic feel of carved wood. You're going to have a lot of fun coloring these Mandala Wood Carvings! Color with your favorite coloring medium -- colored pencils, markers or gel pens. Print as many times you wish on your preferred paper or cardstock (for personal use only). *You'll be downloading the entire book divided into 5 PDF files. If you like my art, you can find out more about me on ScriboCreative.com or keep in touch with me through: ScriboCreative.com/enews. We give exclusive discounts, freebies and coloring tips and inspiration to our enews subscribers.